Call us at 309-661-3235 to set up your Free Consulation! The Ideal Protein Weight Loss Method has a beginning, a middle and an end! Contact us today, we’ll help you to set and achieve your weight loss goals, while teaching you how to stabilize your weight after dieting. 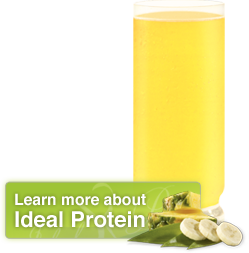 Ideal Family Weight Loss LLC is Authorized to Use the Ideal Protein Weight Loss Protocol and Products. The testimonials on this website are those of the individual that is identified, you should not necessarily expect to receive these results. Typical results vary from person to person and individual to individual when the Ideal Protein Weight Loss Protocol is followed properly. You should consult your physician or other health care professional before starting this or any other diet program to determine if it is right for your needs.